Winter is usually quiet with regard to the garden but that peace does not last. Spring will come and soon, you will be busy attending to your garden as it slowly comes alive. Since your garden does not resemble tundra anymore, it’s time to prepare it for planting. Winter is usually quiet with regard to the garden, but that peace does not last. Spring will come, and soon you will be busy attending to your garden as it slowly comes alive. Since your garden does not resemble tundra anymore, it’s time to prepare it for planting. 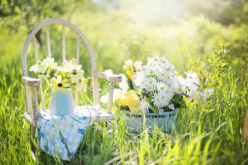 Get ready for spring this year with these tips. 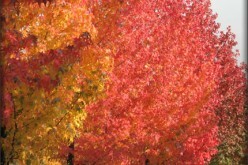 1) Clean up any fallen leaves, decomposing plants and debris. 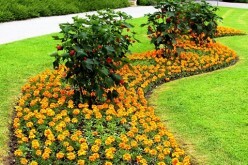 2) Rid the garden of any weeds that may be present. 3) Exterminate if there is presence of any pests such as Aphids. Planting too early is a sure way to get a poor harvest. 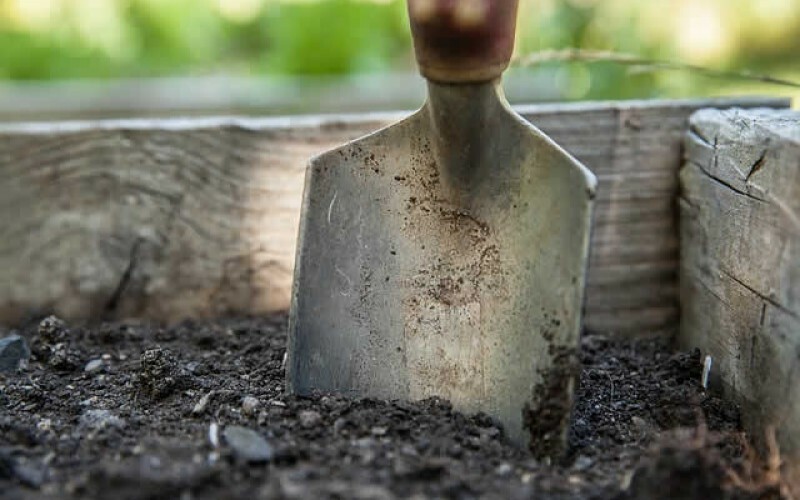 The soil needs enough time to dry before you begin planting. Seeds need well ventilated soil. Over winter, water and ice saturation compresses the air out of the soil. This soil turns into large, hard chunks of soil which starves the soil of air. 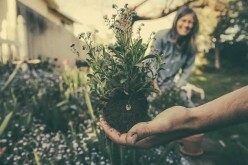 If you want to identify whether your garden is perfect to plant, pick a handful of the garden soil, squeeze it and drop it from your waist to the ground. If it stays solid or disintegrates to large chunks, it is still too wet to plant. Dry soil should crumple when dropped from that distance. 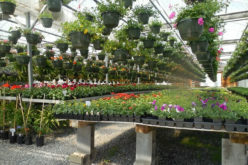 Growing a plant in the same location over a period of time increases the chances of buildup of soil borne pests and diseases. Do not grow a plant in the same location you grew it last year. 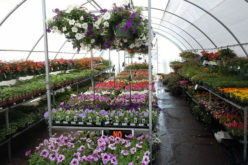 It is recommended to move your plants around at least every year to minimize this buildup. Most crops grow exceptionally well during specific seasons. 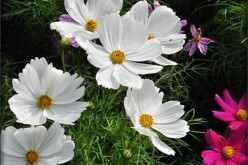 It is important to plant crops which are observed to grow well during spring. Some of the crops that do well during this season are Swiss chard, lettuce, peas, radishes, spinach and kales. Granted, there is a lot of manual labor involved in preparing your garden for spring but the reward for this hard work can be really motivating. Farming, on whichever scale, boils down to planning. You should have a solid plan that encompasses every detail from preparation and planting right down to harvesting. Once you have this plan, stick to it and you are well on your way to a bountiful harvest. If you feel this information might be helpful to someone, pass it along on social media. Help somebody get better yields this spring.